From ancient Egypt to ancient Rome, natural oils have been used throughout history to improve complexions and to treat a variety of skin conditions. 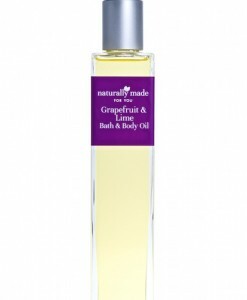 Our bath and body oil includes a selection of natural plant and nut oils which nourish, soothe and soften skin. An excellent moisturiser which can be used in place of or as well as your body moisturiser. 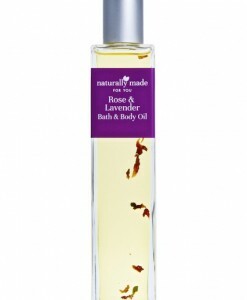 Lavish your skin with a bottle of our wonderful oil, which comes in exotic floral jasmine, relaxing rose and lavender, or you can choose fragrance free. You can just add a few drops to your bath, or you can apply all over before you step into the water. To keep the moisturising effect, pat dry, rather than rubbing.